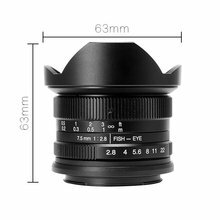 observer on the main subject. 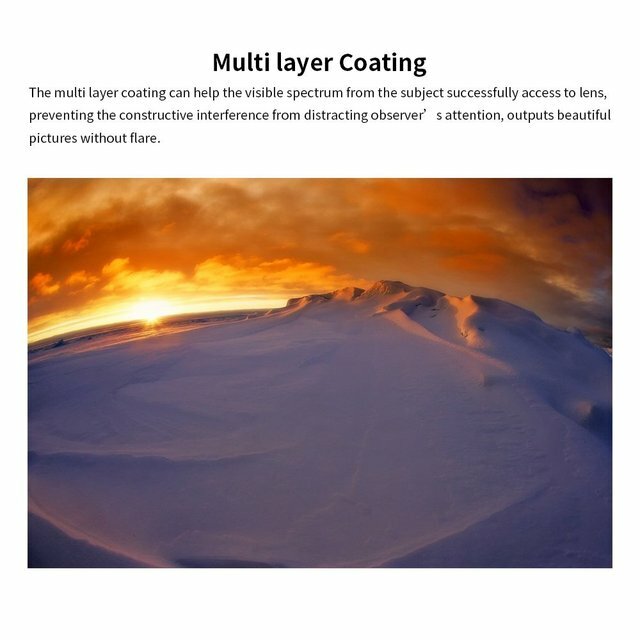 The multi layer coating can help output beautiful pictures without flare. 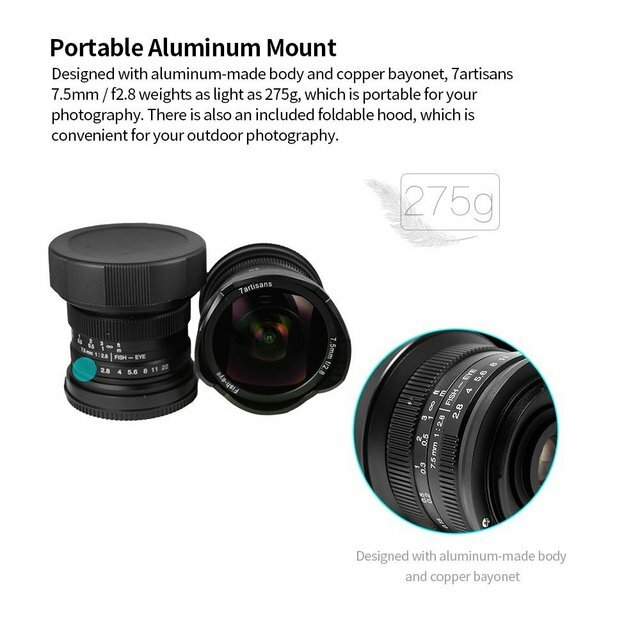 Designed with aluminum-made body and copper bayonet, 7.5mm / f2.8 weights as light as 275g, which is portable for your photography. There is also an included foldable hood, which is convenient for your outdoor photography. 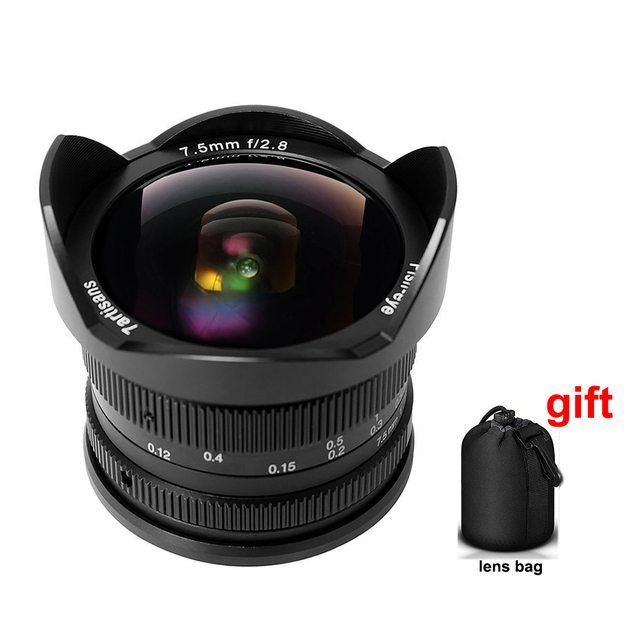 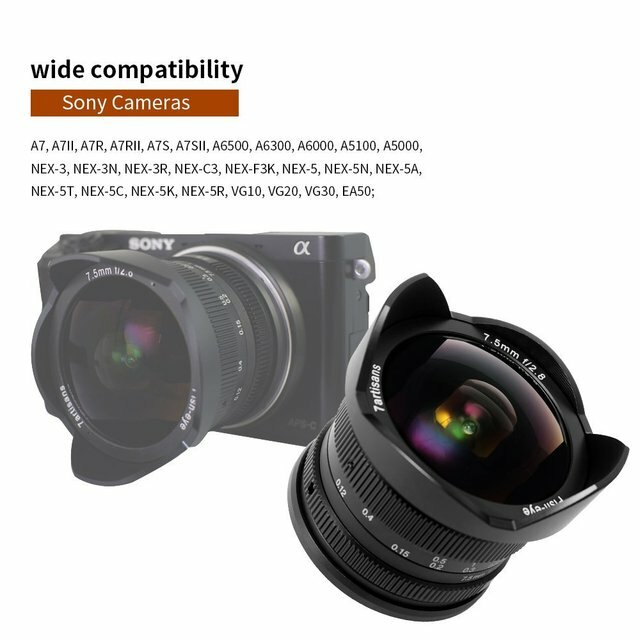 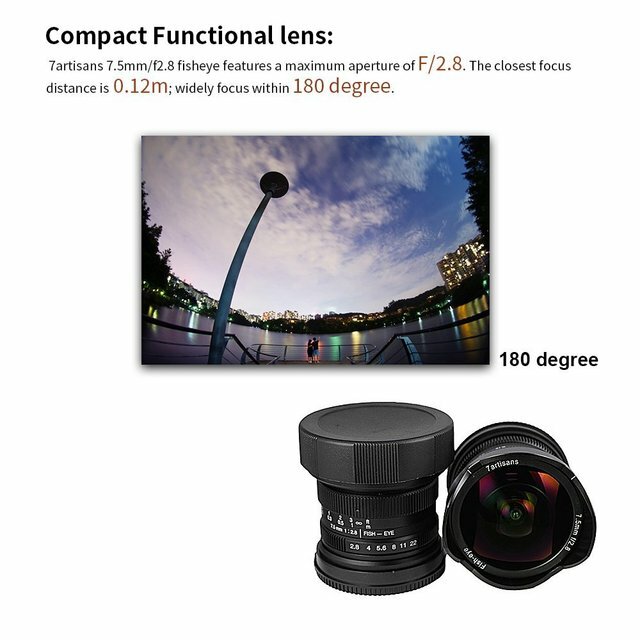 You can use it on panorama, macro photography, wide angle photography, and mug shot and so on. 4. You can use it on panorama, macro photography, wide angle photography, and mug shot and so on.